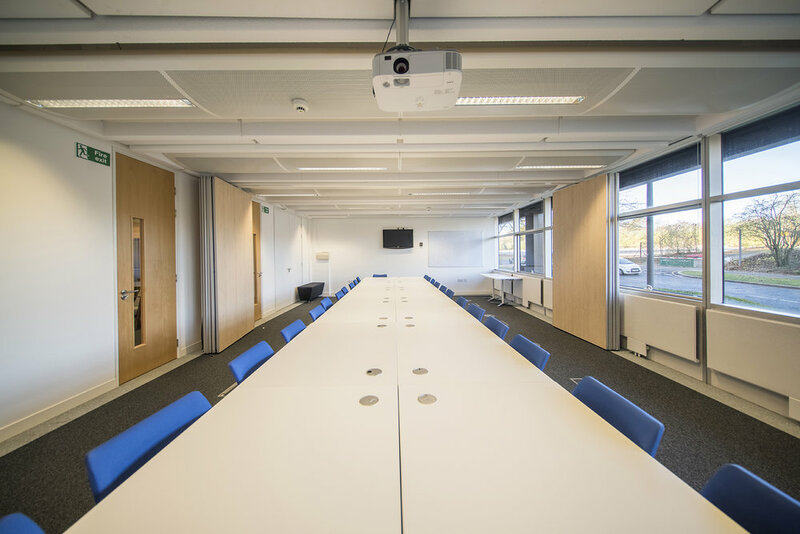 Looking for a productive meeting room in Basingstoke... We have an awesome bunch of creative but practical spaces to choose from. All with access to our extremely fast Wifi and tea/coffee as a standard. Note prices are vat exclusive. 3 person. £15 hour/£80 day. Inc’s screen & flip chart. 6 person. £20 hour/£100 day. Inc’s Wifi, tea & coffee. 4 person. £15 hour/£80 day. Inc’s screen & flip chart. 12 person. £35 hour/£175 day. Inc’s screen & flip chart. 10 person. £35 hour/£175 day. Inc’s screen & flip chat. 30 person. £50 hour/£250 day. Inc’s screen & flip chart.